The Grateful Bread is here! Calling all beer lovers! Get it while it lasts! 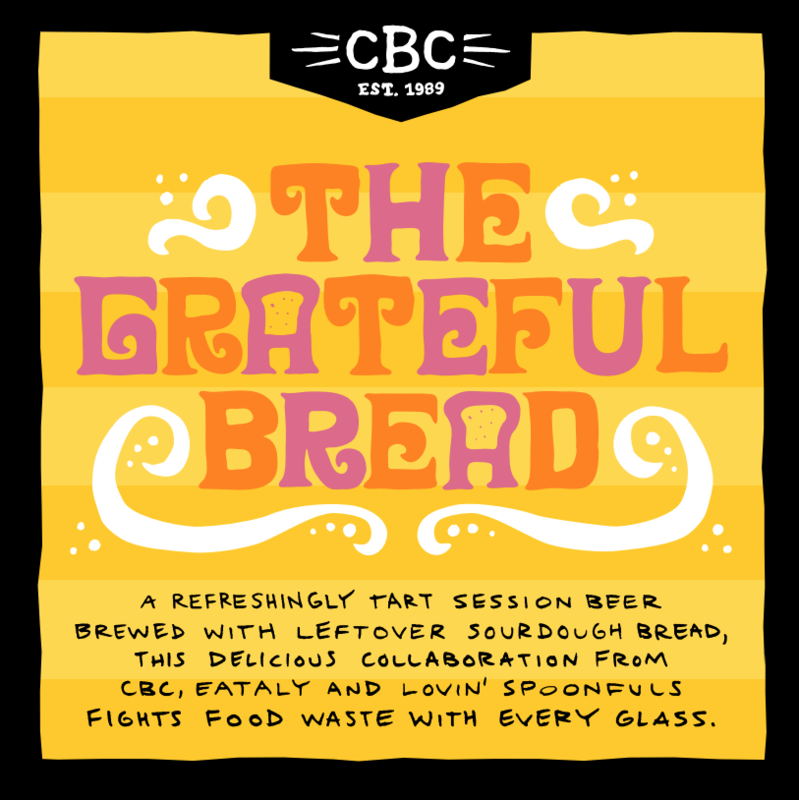 Right now and for a limited time, The Grateful Bread, a delicious collaboration between Lovin’ Spoonfuls, Cambridge Brewing Company and Eataly Boston is available! The refreshingly-tart session beer is available at Eataly and CBC this summer (stay tuned as it’s released at other locations! ), and proceeds from each beer sold benefits Lovin’ Spoonfuls. 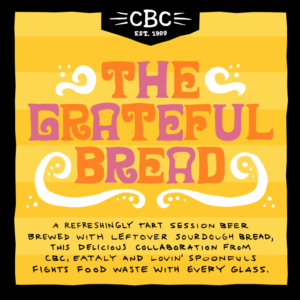 On brew day, the CBC Brew Team gathered with members of Lovin’ Spoonfuls and Eataly Boston to break up the bread, helm the mash and stir in the excess bread, making this batch a true collaboration. “CBC’s history as a ground-breaking brewery has also been one of community support and social awareness. 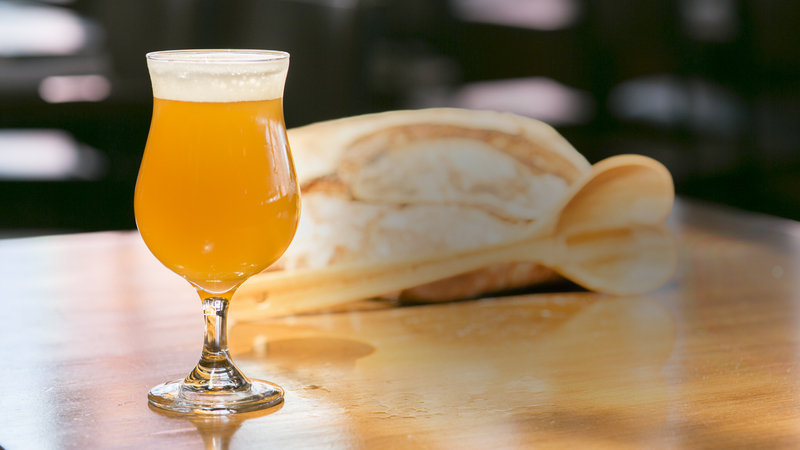 We are proud to work with our friends at Eataly Boston and Lovin’ Spoonfuls to raise awareness of food waste through this collaboration beer brewed with rescued bread,” said CBC Brewmaster Will Myers. “In doing so, we are also proud to raise funds for and awareness of the non-profit organizations in our city like Lovin’ Spoonfuls, who work to redirect our food systems and end hunger in our city,” Myers said. The beer is made from a single type of bread made at Eataly – l’otto tondo – which has its roots in the northern Italian region of Piemonte. 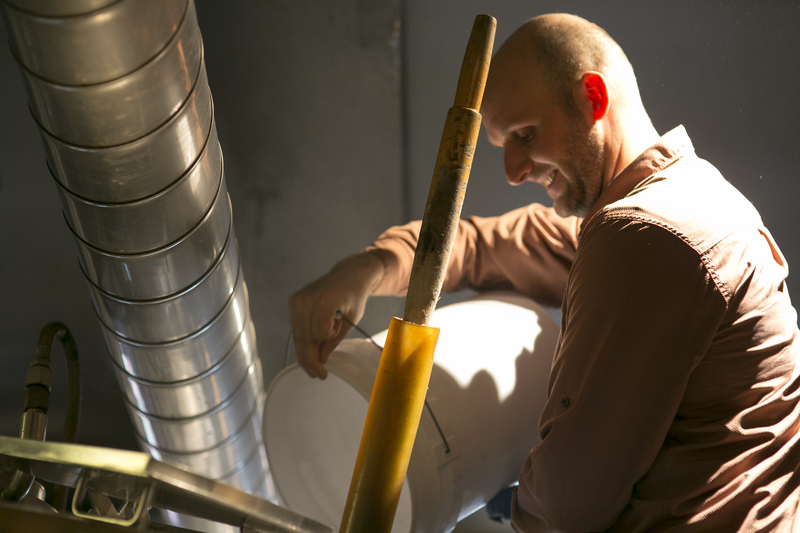 There, the head baker’s mill, Mulino Marino, crafts the finest flour for house-made breads. The 100% Italian, germ-intact, stone-ground, and organic bread rises from a 35 year old mother yeast and has a pleasant sourdough finish. The bread used to make “The Grateful Bread” is the same served daily table-side at Eataly’s restaurant. “This is what a local food community is all about,” said Lovin’ Spoonfuls founder and executive director Ashley Stanley. “At Lovin’ Spoonfuls we’re focused on keeping value in food. This project is exciting because it’s an opportunity to showcase food rescue in a really relevant way, all while working with a fantastic local producer, as well as a partner that’s right here in Boston, yet has global reach,” said Stanley.